Some OPEC members want oil prices to rise to $100 a barrel to offset the decline in the dollar. OPEC, which accounts for 40% of global crude output, left targets unchanged and called for stronger adherence to production quotas, Bloomberg News said. "They're concerned about the dollar because as the dollar weakens, prices go up," Nordine Ait-Laoussine, former oil minister for Algeria, told Bloomberg News. OPEC countries are exceeding their quotas as prices creep above the $70-$80 a barrel band that Saudi Oil Minister Ali al-Naimi called "ideal." "We would love to see $100 a barrel," Shokri Ghanem, chairman of Libya's National Oil Corp. said. "We're losing real income. Libya in particular would like to see a higher oil price." 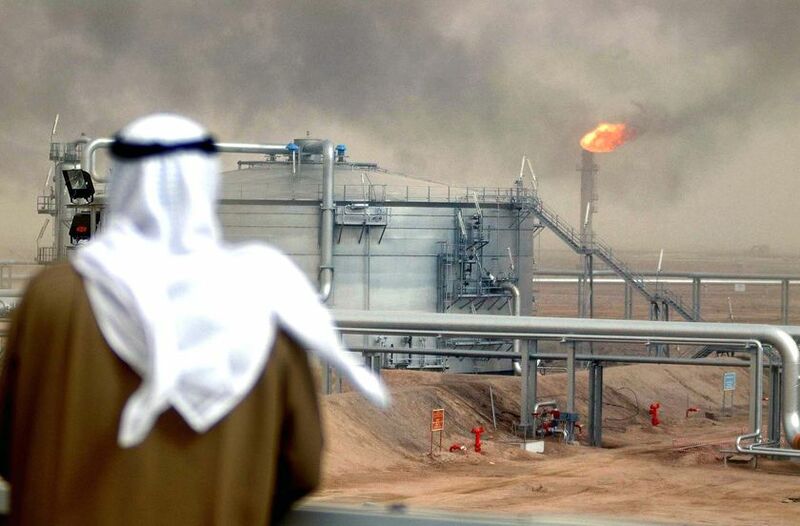 Other countries are less certain: Kuwait's oil minister said he'd prefer a price no greater than $85 a barrel; while the Algerian minister said a price between $90 and $100 a barrel was "reasonable." This is without consideration of what it will do to the world economy. The current economic crisis was caused by a spike in oil prices. The mortgage mess is really a symptom. People were spending their money on fuel instead of the mortgage payment. Plus OPEC got a taste of $147 a barrel prices and liked it, 3 times the profit without spending anything.